Our Stapleford lettings branch is situated in the centre of the town on the busy high street. 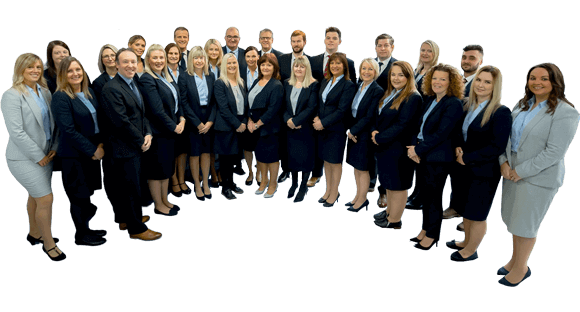 The friendly, highly professional staff are there to help guide landlords and tenants alike though the maze of residential lettings and are backed by a dedicated team in our repairs and accounts department based in Beeston. We manage all variety of properties, from an apartment in a converted pub, a modern two bedroom town house, a 4 bedroom detached family home and a grade 2 listed cottage. Next door to the Stapleford lettings branch is the sales branch, with two front doors but one common goal to help with all aspects of residential property. This synergy gives an unrivaled local service to vendors, purchasers, landlords and tenants. Why not pop in to our recently refurbished branch and have a chat about your property rental requirements.